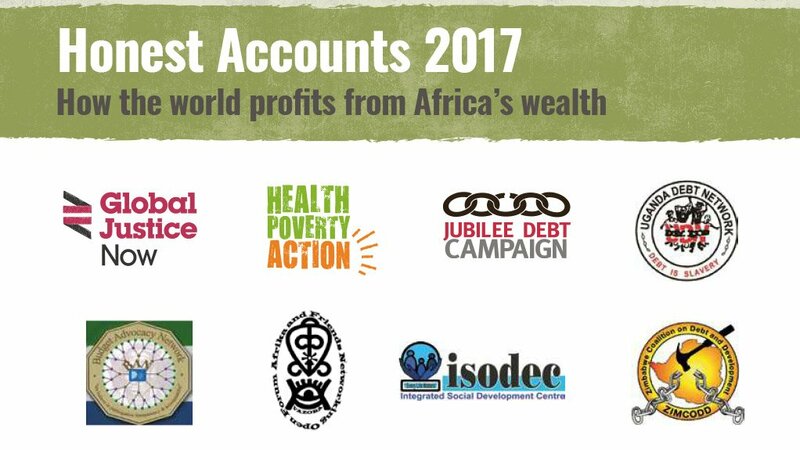 This new report, published by a coalition of UK and African organisations, including Eurodad members Global Justice Now and Jubilee Debt Campaign, makes a series of recommendations as to how the system extracting wealth from Africa could be dismantled. These recommendations include promoting economic policies that lead to equitable development, preventing companies with subsidiaries based in tax havens from operating in African countries, and transforming aid into a process that genuinely benefits Africa. 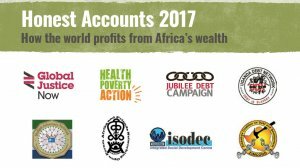 The study covers the 47 countries classified as ‘sub-Saharan Africa’ by the World Bank and finds that African countries receive $161.6 billion in resources such as loans, remittances and aid each year, but lose $203 billion through factors including tax avoidance, debt payments and resource extraction, creating an annual net financial deficit of over $40 billion.